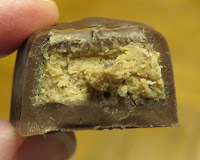 Welcome to Day #6 of Chocolate and Peanuts Theme Week. 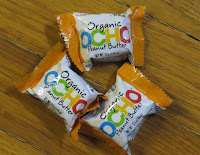 Today's individually-wrapped Ocho Peanut Butter - peanut butter in milk chocolate small bars were from Five Star Organics LLC (Oakland, CA). 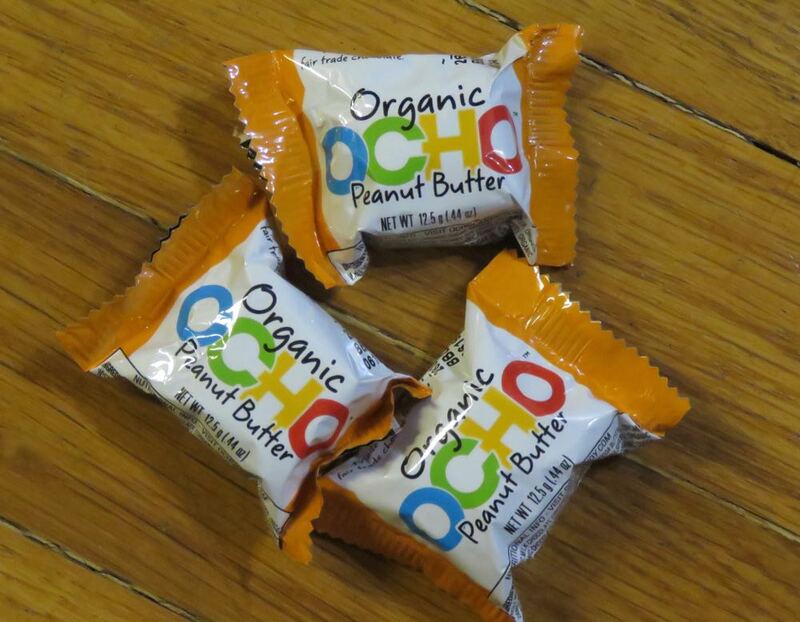 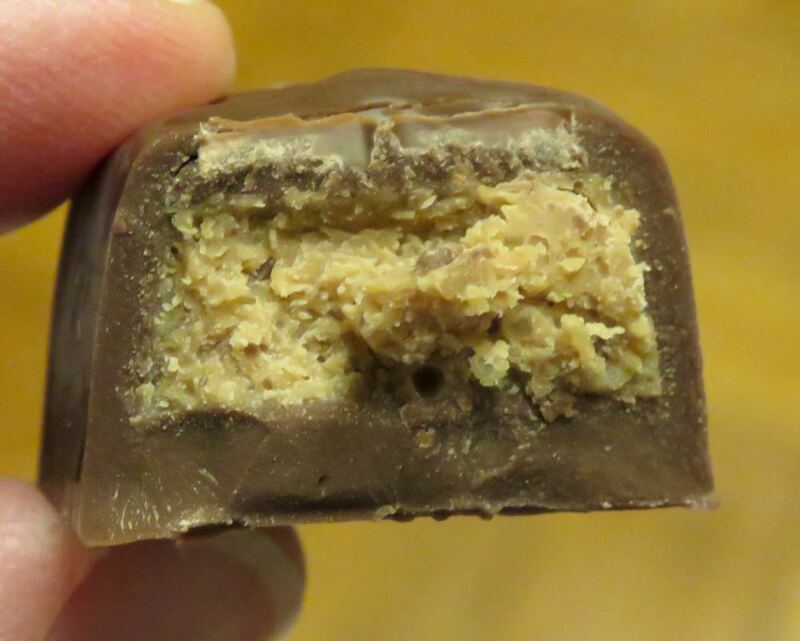 These organic, peanutty, miniature candy bars were covered in smooth, creamy milk chocolate and would be easy to share with others. 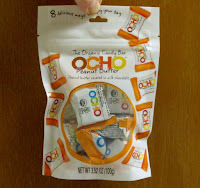 Ocho is the Spanish word for eight. 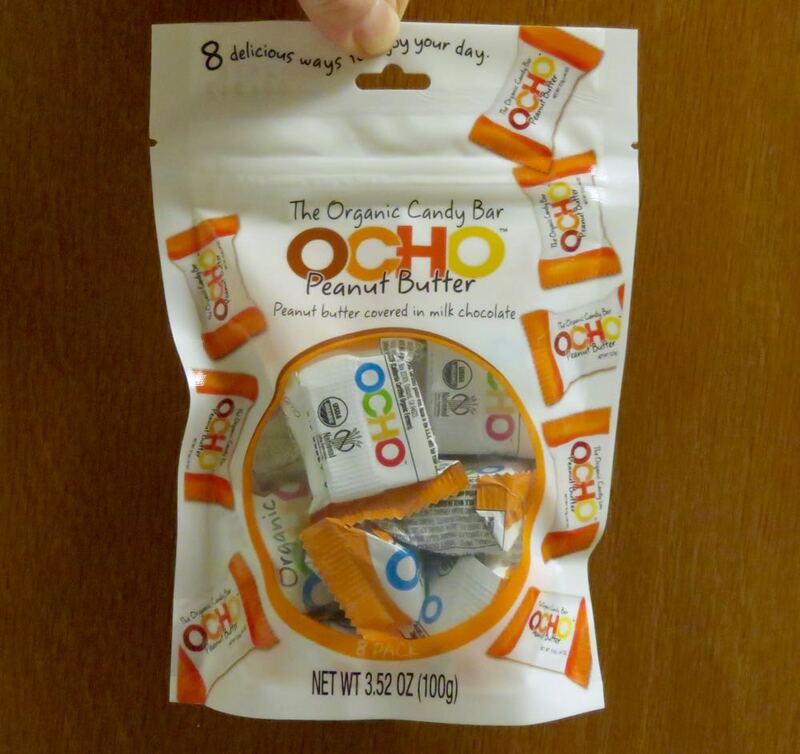 And there were eight little bars in this package.